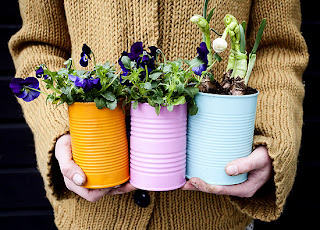 Absolutely love these spray painted cans used as plant pots, found at Dos Family. Paul's just planted me a load of stuff in cans aswell, wish I'd seen this before hand! 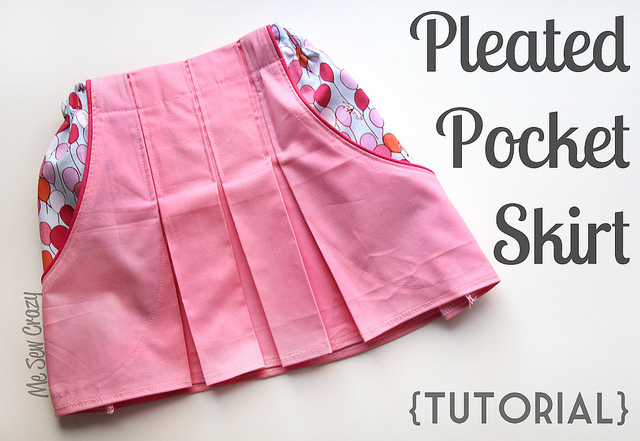 How cute is this little pleated skirt by Me Sew Crazy. I love the pockets, I love the pleats. 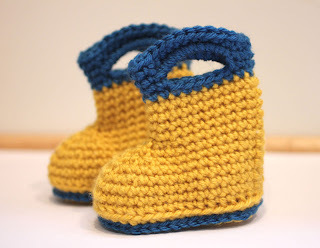 So, so cute! 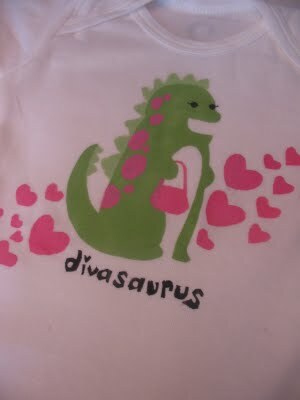 And last but not least, an oldie but definitely a goodie...I absolutely love Divasaurus by Little Pink Monster and especially love the colours she is done in!